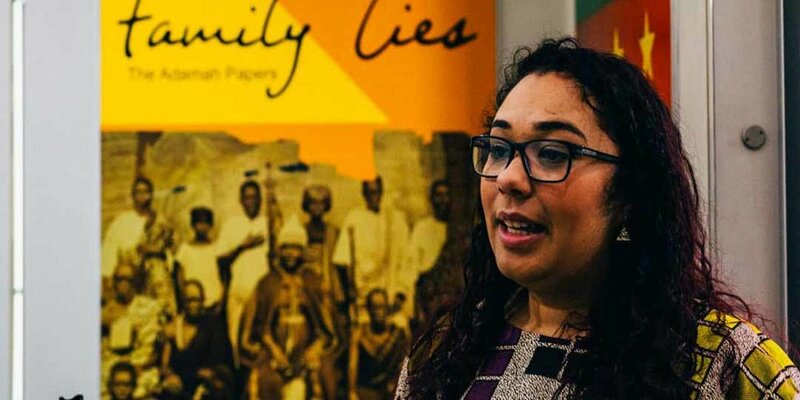 Family Ties curator Natalie Fiawoo shares insight into her journey curating this new exhibition, which gives you an insight into what life was like in 1885 to 1950s Ghana; and how a British-Ghanaian family from east London rediscovered their connections to Royalty. Join us as Natalie shares stories that are personal, honest, revealing and emotional. During her curatorial journey she amazingly found her own story intertwined with that of Togbui Adamah II and encourages you to have a look at your own family history. Together, take the time to consider what you are yet to discover and how your story can be passed onto the next generation. Afterwards, explore our new exhibition and transport yourself to another place entirely with images, video, oral histories and poetry from Ghanaian heritage and culture.